My newest rubber stamp designs were just released by Impression Obsession and will be on display at the CHA Mega Show later this week in Anaheim, CA. For those of you at the show, I will be demoing at their booth #521 on Saturday 1/16 from 2-4pm. See my entire collection of IO stamps here. Impression Obsession is celebrating all their new releases with a blog hop and giveaway of a $25 gift certificate to their site. 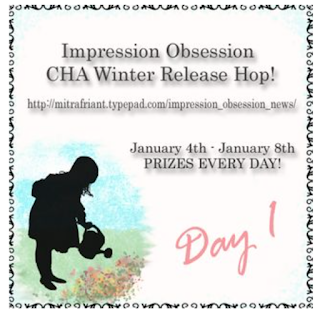 See the list of participating blogs and check out all the details on their blog. Great looking stamps. Best of luck at the show! My favourites so far. Have a wonderful show! 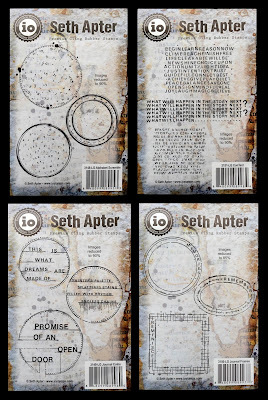 Congratulations on another fabulous set of stamps, Seth and best luck at the show. Hope that 2016 will bring you health, happiness and an endless stream of creativity! 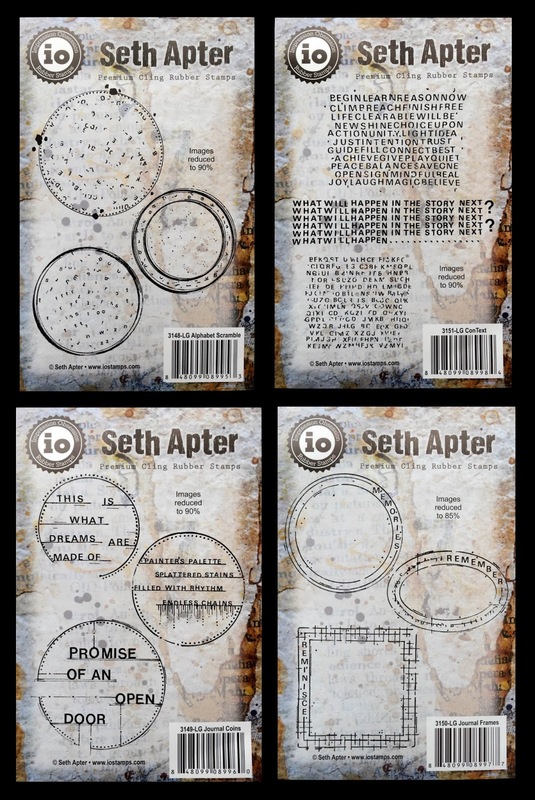 wonderful, Seth, I love your new stamps - have fun at the CHA! best wishes at the show! Love the pieces you have shown on Twitter!